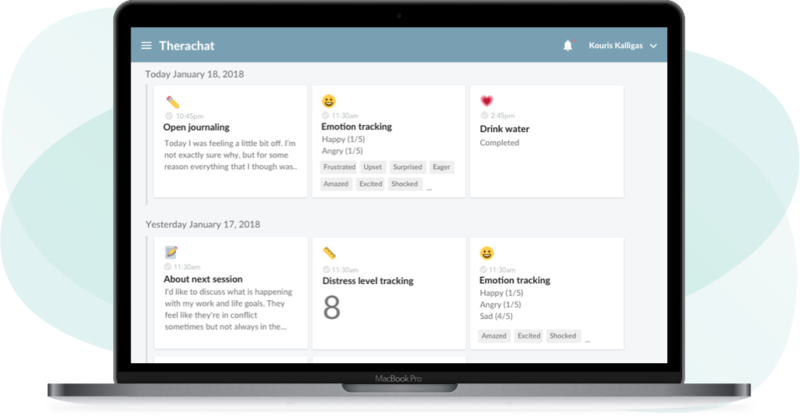 How Joy uses Therachat to have more efficient therapy sessions. 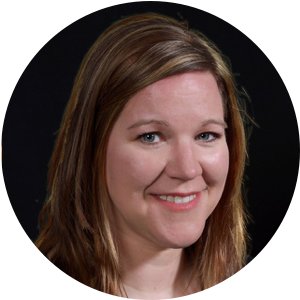 "With Therachat I am able to be more prepared for my sessions." When my client gives feedback what they want to discuss in the next session, I am able to prepare without having to use session time. Joy needed to know what clients wanted to talk about before the session starts so she could prepare the materials and use the time in session to focus on teaching her clients skills. When Joy, MA, LPC, NCC, joined Therachat in December 2017 she was looking for a tool that would help her use her therapy session time more efficiently. Clients have a limited amount of time and she wants to use the time in a therapy session the best way possible, meaning, making sure she has materials prepared and ideas formulated as to what will be addressed in session. Therachat is currently prompting her clients to share with Joy what they want to talk about before the session starts. One of my clients had asked for resources about developing skills to manage depression and stress. Prior to that therapy session, I was able to print out worksheets that I knew could be relevant and helpful, whereas a lot of times, I would have to use part of the session time to print those. The "what would you like to discuss next session" prompt in Therachat that my client filled out, helped me be prepared. This, in return, gave my client a better experience in the therapy session. Know What To Address In Session. The reactions from clients who use Therachat have been overwhelmingly positive. Several clients even enjoy customizing their assignments in session.